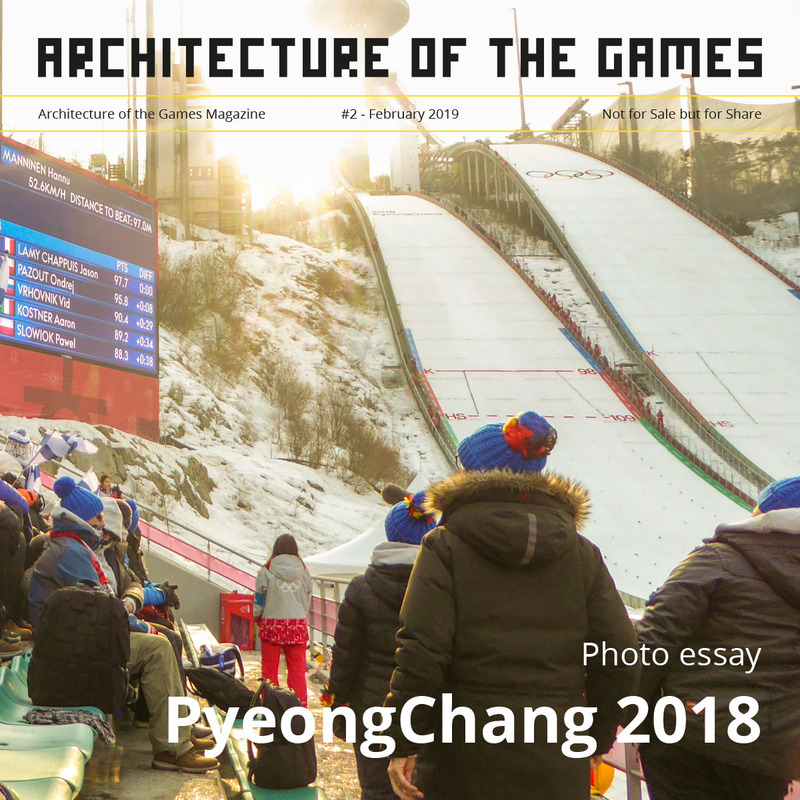 An online petition, which was posted on Change.org, opposing the plan to demolish and rebuild both Stadium Australia and the Sydney Football Stadium has attracted more than 130,000 signatures. 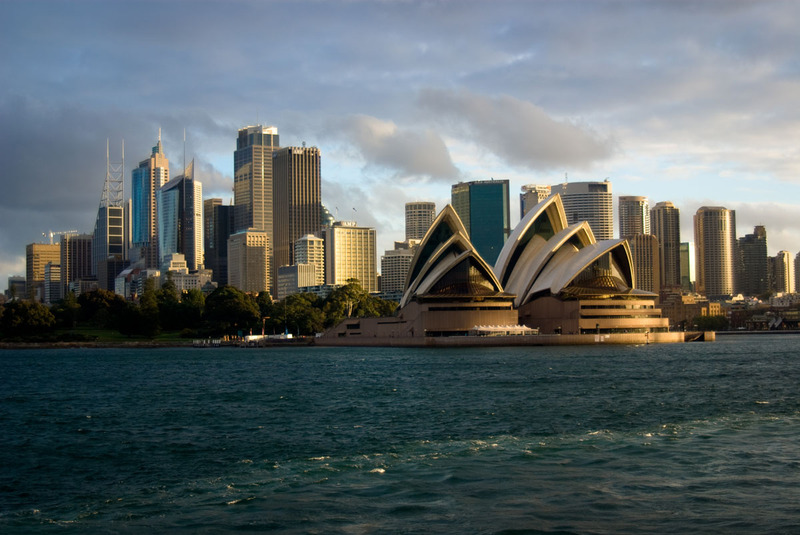 Thursday, the New South Wales government decided to push ahead with the plan to demolish both Stadium Australia and the Sydney Football Stadium. 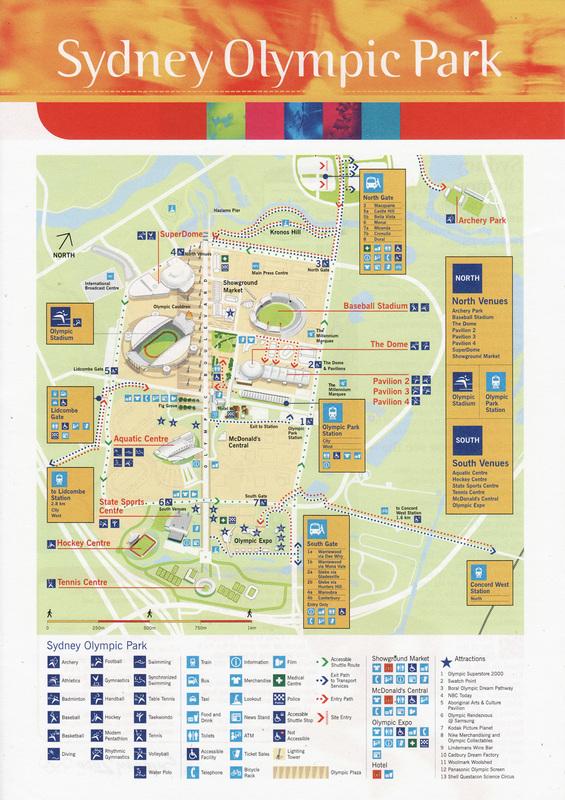 Both venues were used during the Sydney Olympic Games in 2000. The two stadiums will be replaced at a cost of more than $2bn. Read more about this story on Business Insider Australia. 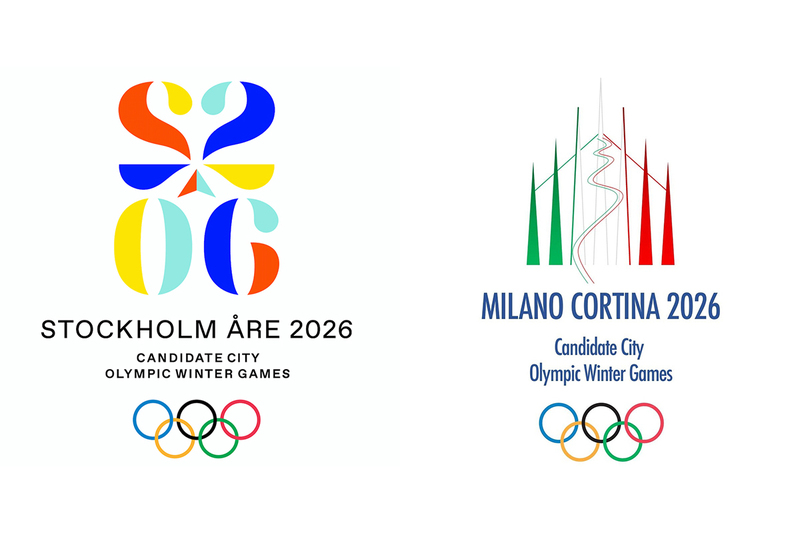 Leading up to the 2024 host city election, we pay attention to Olympic bids from the past. 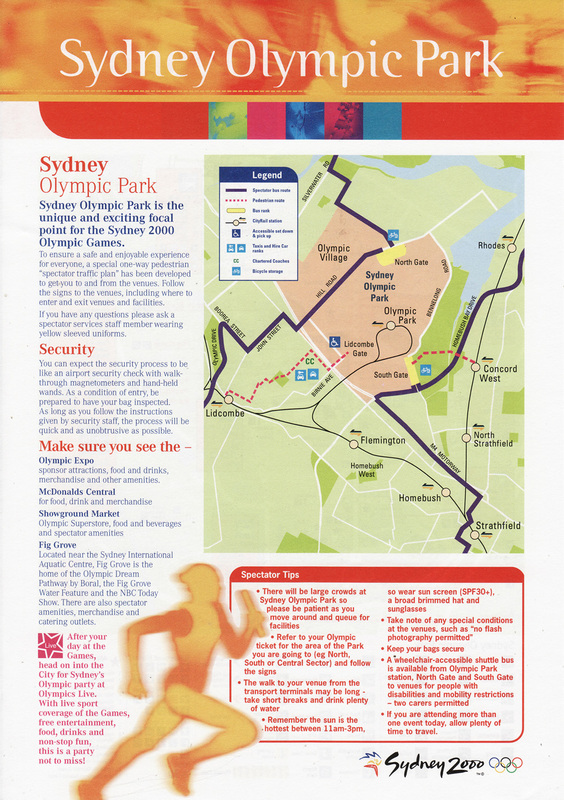 Today, the successful bid of Sydney 2000.